When we love someone, we want to give them something that lets them how important they are to us. God did that in giving His Son, the Greatest Gift (John 3:16), Emanuel (God With Us). Likewise, we can give of ourselves this Christmas – our Christmas presence. That is the greatest gift we can give to someone we love. Spend some quality, one-on-one time with your spouse and each of your children this Holiday Season. No agenda, except to truly understand what your loved one is thinking, feeling, dreaming about, and fearing. Then commit to pray for him or her every day in the coming year. It will change your life – and theirs. Posted by occhristiancounseling in Dr. Debi Smith, recommended reading, understanding men, understanding women. Posted by occhristiancounseling in Dr. Debi Smith, recommended reading. Posted by occhristiancounseling in Dr. Debi Smith, recommended reading, sexuality, Stories, understanding men, understanding women. Dr. Debi Smith has studied the Psychology Men and Traditional Masculinity at the graduate and post-doctoral levels, and even taught a university class on this very popular subject. … for the Two of You! 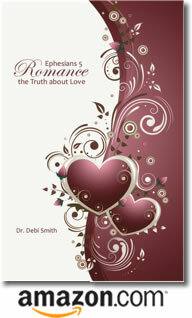 Posted by occhristiancounseling in Dr. Debi Smith, recommended reading, sexuality, understanding men, understanding women. Posted by occhristiancounseling in classes, Dr. Debi Smith, stonewalling, understanding men, understanding women. 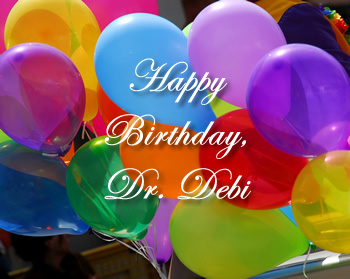 Today we celebrate Dr. Debi’s Birthday with the release of her newest book! 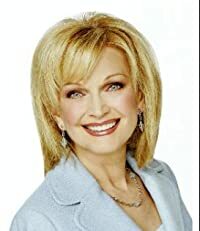 Posted by occhristiancounseling in attachment, dating, Dr. Debi Smith, emotions, recommended reading, research, stonewalling, understanding men, understanding women. Does the man you love withdraw and refuse to face issues? have problems being open about things? often misunderstand what you’re saying? Many women believe men are insensitive jerks … don’t have feelings … are only interested in one thing … or just don’t get it. Even if you’ve tried everything you can think of, there’s still hope! So don’t give up until you’ve practiced the principles in this free book by Dr. Debi Smith! Available in a variety of formats … even for your Kindle! Posted by occhristiancounseling in development, Dr. Debi Smith, recommended reading, research, understanding men. This academic exploration of the mother-child relationship gives particular attention to its specific impact on male children and their emotional development. The issue of nature and nurture is addressed, as is the complex topic of boys and vulnerable emotions, with particular emphasis on guilt, humiliation, and shame; anxiety and depression; and anger and rage.